Bocouture is an excellent solution with a temporary effect that removes the deep vertical wrinkles between the eyebrows. 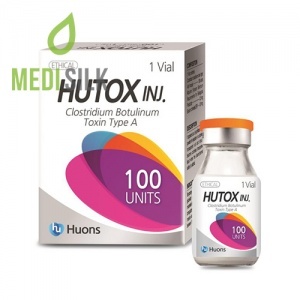 The product is intended for professional use only and can be purchased by licensed establishments – pharmacies, hospitals, dental offices and pharmaceutical companies. Only for patients under surgery! What is Bocouture and when is it suitable for your skin care? Bocouture by Merz is a dermal filler for deep wrinkle filling, extremely popular among patients under the age of 65 years. Its profiled purpose is to remove the vertical lines between the eyebrows, as a result of frowning. The muscle contractions, responsible for the appearance of these deep wrinkles are arbitrary and are not subject to control. This makes Bocouture an ideal partner for timely care. How does Bocouture’s active ingredients work? Bocouture is a delicate injection, that is placed directly into the muscle, while thus preventing it from being active. Blocked nerve impulses do not allow involuntary contractions of the muscles, and the skin remains smooth and healthy. The effect of this Merz filler is temporary and requires repetitions to preserve its durability. When will you be able to enjoy the positive results? The effect of the dermal filler is fast and the first improvements are visible in 2-3 days only. For optimal results, 30 days are needed. What is the duration of the effect? 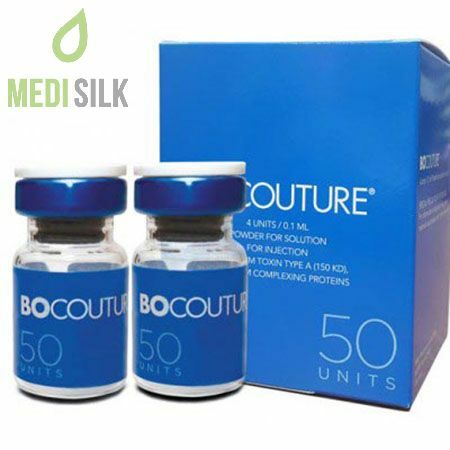 Bocouture is both long-lasting (up to 4 months after injection) and non permanent. This helps to overcome the psychological barrier in patients, who are afraid to resort to a plastic surgery. Ultimately, you enjoy the same positive effect as in surgery, but quickly, accessible and painless! What are the possible side effects from Bocouture? The dermal filler is injected into the musculature and this naturally results in irritable redness, swelling, itching or minor pain. Because of the sensitivity of the area – between the eyes, some patients experience psychosomatic reactions. Such are anxiety, nausea, tinnitus, temporary vasovagal reactions, muscle weakness and dizziness. Please keep this in mind if you need to drive or operate machines, immediately after the procedure! 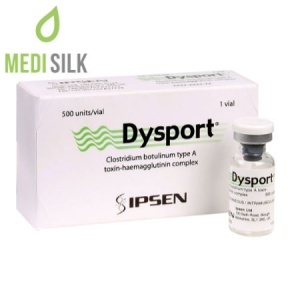 – In the case of amyotrophic lateral sclerosis or other diseases, related to the peripheral nervous system.